"Located against a backdrop of scenic mountainous vegetation, the Mabula Game Lodge can be reached from Johannesburg and Pretoria within a two hours drive. The malaria free, 12000 hectare Mabula Private Game Reserve is home to an abundance of animal and birdlife, including the "Big 5". Exclusive accommodation is offered in en-suite, air-conditioned thatched chalets and suites which offer guests every comfort in a scenic natural setting. 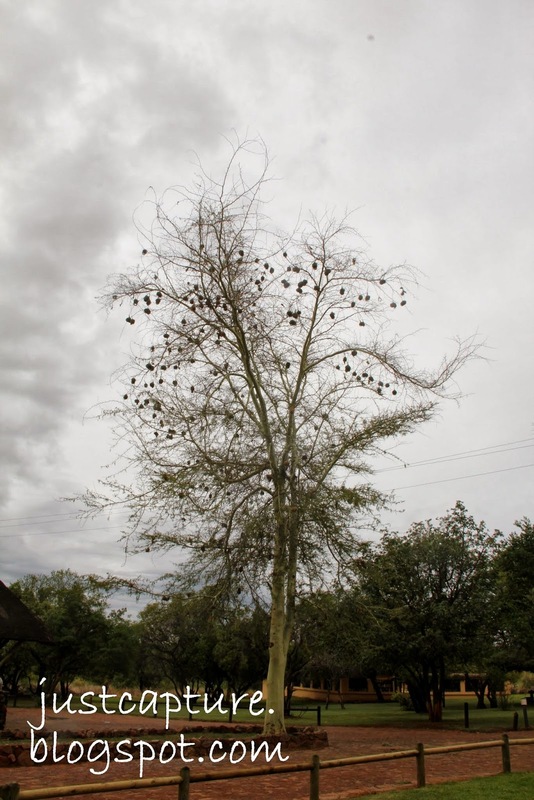 Situated in a mountainous vegetation, the natural design and architecture of the Mabula Game Lodge blends in well with the natural surroundings. Upon arrival, the elegantly furnished lounge and reception area, immediately set a welcoming and relaxed tone. " 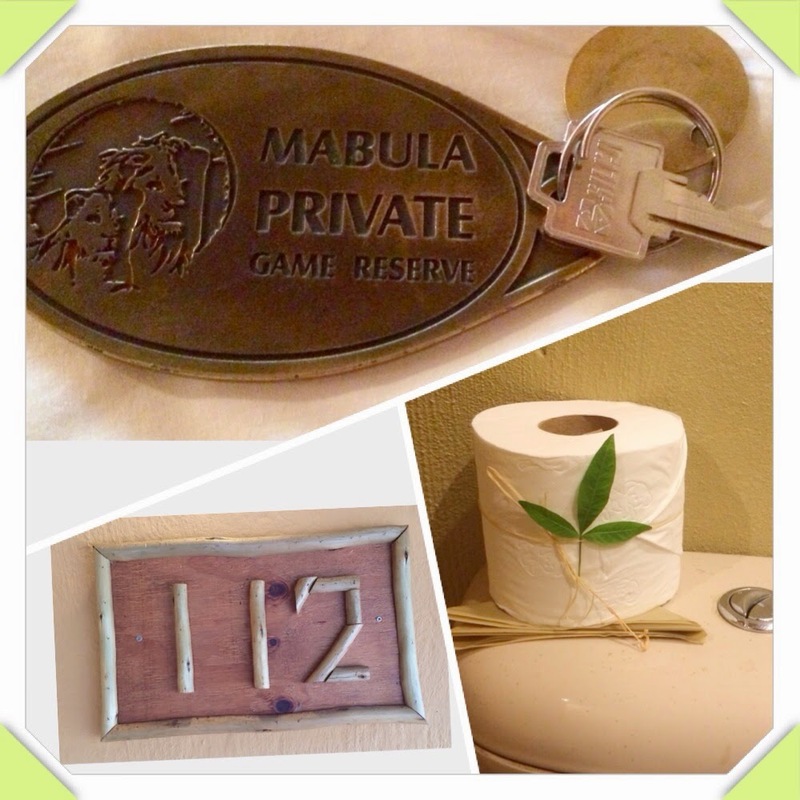 ----When I stepped into the Mabula Game Lodge, I know what I read from the hotel information page is what I have seen. ...a big tree grows against the rock, and we found a big cobra under the roots, quickly informed the hotel, I paid more attention when I was walking around in the night, just in case I step on some snake. Lols. a small crocodile farm in the hotel area, ...and guess what is the guy below? Yeah, nice environment here, plus a lot of fun: Every evening there was a traditional dance performance by local dancers, and African Folk Music, presented by a local tribe, in the dining hall at Mabula Game Reserve.